LAN stands for Local Area Network. It basically means all of the devices connected in a specific location, such as an office or home, via a wired or wireless connection. Most commonly the devices are connected using a Wi-Fi signal. The wireless router connects all of the computers, laptops, smartphones, smart TVs or smart home devices so they can communicate with each other, creating a LAN. Machine Learning is one vital subfield of AI, the science of creating machines that learn and act like humans. We explained AI (Artificial Intelligence) in the first article in this series. It revolves around the creation of intelligent machines that have traits such as speech recognition, learning, planning, problem solving, knowledge, reasoning and perception. The field of machine learning aims to build machines which can learn on their own, using algorithms to identify patterns in data and build their own models which explain the world around them They can work out how to act in certain situations – without the need for rules to be programmed into them by humans. But what is machine learning actually used for in your day-to-day life? Some of the most common uses of machine learning are virtual personal assistants like Siri and Alexa, who collect information based on how you have interacted with them previously in order to provide a continually improving and personalised service. Many social media platforms also use machine learning to personalise their service, such as Facebook’s ‘People You May Know’ and ‘Face Recognition’ features. Chatbots use machine learning too. If you’ve ever logged-on to a customer support chat on a website, it’s likely that you were actually talking to chatbot, not a real person. They use machine learning algorithms to run computer programmes designed to simulate conversations with human users. 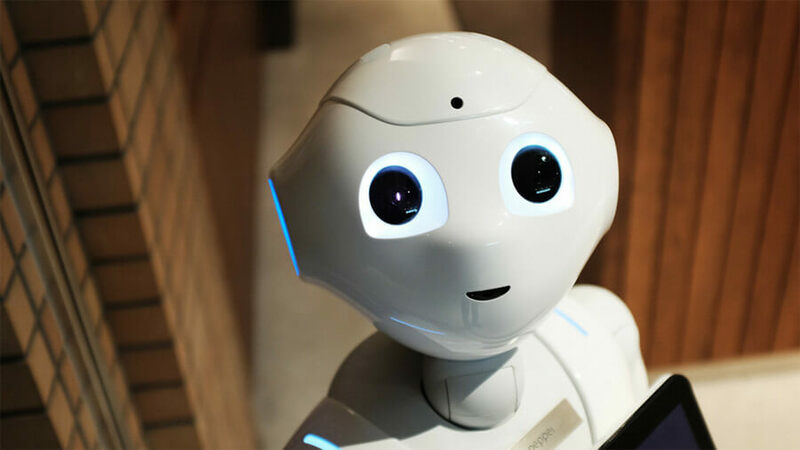 Chatbots work by learning from historical customer service data, natural language and interactions so that they can interact with customers and give high quality answers to their questions. Phishing is an online attack with the goal of tricking people into giving up their personal information via deceptive emails and websites. Hackers try to encourage the target to click on a link or download an attachment, or enter information into a fake website, which allows them to steal passwords, banking information, etc.